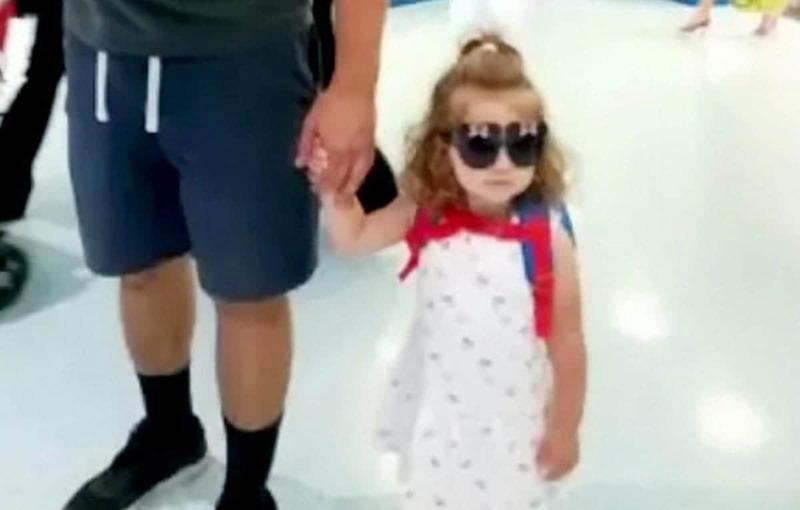 Fears are growing over the whereabouts of a two-year-old girl who has gone missing with her father. Police say they are getting “increasingly concerned” for Antonia Matei, who was last seen with dad Alexandru Matei, 39, in Milton Keynes, Bucks., at about 1.30pm yesterday (wed). When she was last seen, Antonia was wearing a blue jacket with a pink and blue pattern of butterflies, dark blue sallopettes and brown Ugg boots. She has a pierced right ear and blond hair. Alexandru is stocky, with short black, greying hair, and when he was last seen, he was wearing a dark blue jacket. They were last seen in in the Fishermead area of Milton Keynes, but Alexandru has links to Kempston, Beds..
Thames Valley Police is appealing for anyone with information to come forward. Investigating officer, Detective Chief Inspector Nick Glister said: “I am becoming increasingly concerned about the whereabouts of Alexandru and his two-year-old daughter Antonia, who were last seen this afternoon [wed].